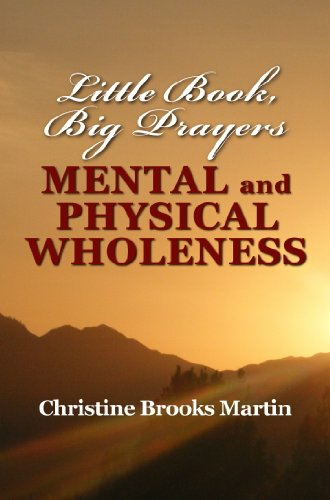 "Talk to God with Affirmations of Faith," is the sequel to the bestselling book "Pray What God Says." 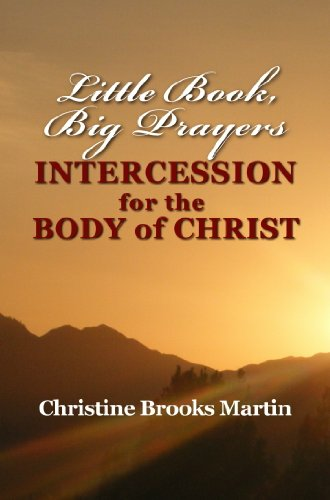 Christine Brooks Martin has written prayers of affirmation to help you develop a deeper relationship with God as you learn the scriptures relative to any circumstance. UPDATED Table of Contents for quick access to over 120 prayers regarding Spiritual Growth, Family, Health, Finances and other circumstances to jump start or enhance your prayer life. Speak scriptures over your life that reflect what God says about you, what He says about your access to Him, and your access to His kingdom promises. The two preface chapters explain why living in kingdom privilege and kingdom access demands that you: Speak the Language of Kingdom and Shift from Victim to Victorious. When you do, prepare to enter into God's tangible presence where your heart will readily commit to His love, power, peace and blessings. 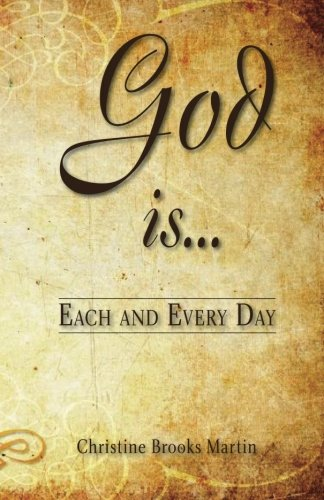 This book is filled with affirmations that are based on the scriptures and there is one for nearly every situation. 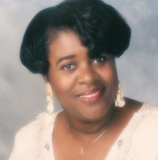 The introductory chapters explains the relationship we can have with God and gets you ready to speak the affirmations over your life with more confidence.